A large wave has apparently hit Royal Caribbeans Explorer of the Seas cruise ship which has caused damage the vessels lifeboats. 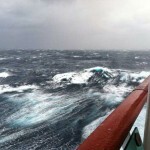 At the time the ship was sailing through bad weather which caused up to 40 ft waves to damage the 137,300 cruise ship. 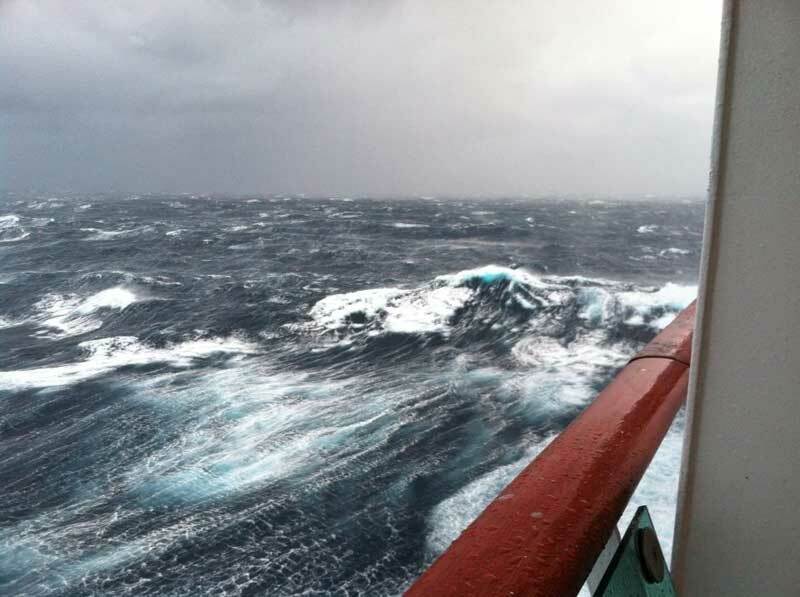 The lifeboats on deck 4 were reportedly damaged from the huge waves. Several members on the Cruise Critic forums have posted photos of the damage. 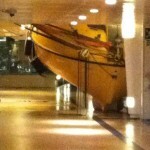 One who is cruising on the ship was watching the show and then noticed one of the lifeboats on the floor. 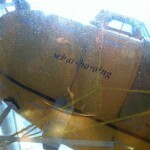 From the photos it suggests a lifeboat had snapped of its lines and was partially laying on the deck with some water on the deck. 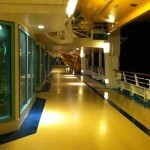 Open deck areas of the vessel were closed during the bad weather which is normal on cruise ships and can be common. Also having 1 lifeboat out of action doesn’t affect safety. All cruise ships have extra life rafts for passengers and crew in the event of a ship evacuation. Explorer of the Seas is currently on a 14-day re-positioning cruise from Bayonne to it’s new homeport of Port Canaveral, Florida. Cruise Hive has requested a statement from Royal Caribbean and will update this post once we get a response along with any other additional details.